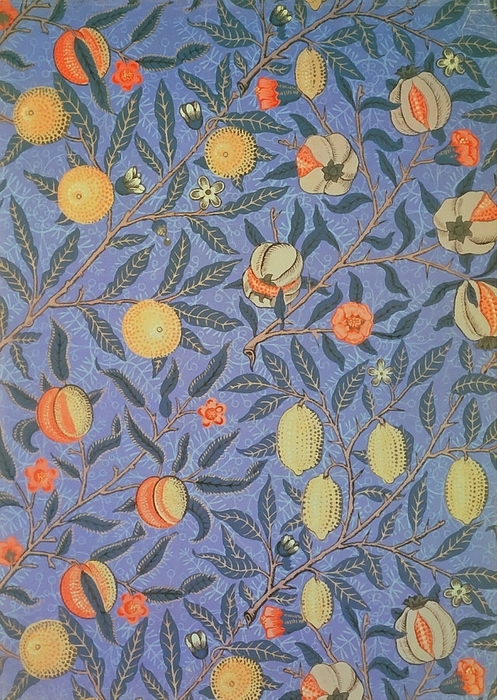 There are no comments for Pomegranate. Click here to post the first comment. 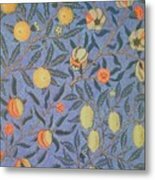 William Morris Pomegranate Floral Vintage Fine Art William Morris Pomegranate Fruit Vintage Floral Wallpaper Design Prints William Morris was an English textile designer, artist, writer, and socialist associated with the Pre-Raphaelite Brotherhood and British Arts and Crafts Movement. He founded a design firm in partnership with the artist Edward Burne-Jones, and the poet and artist Dante Gabriel Rossetti which profoundly influenced the decoration of churches and houses into the early 20th century. 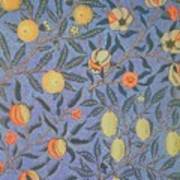 As an author, illustrator and medievalist, he helped to establish the modern fantasy genre. 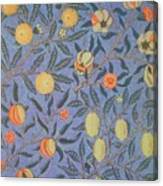 Art by William Morris Movement: Arts and Crafts / Art Nouveau Artistic floral vintage pattern foliage blue fine art.